With the push to generate more interest in STEM topics, many elementary teachers and schools are incorporating more STEM activities and subjects. 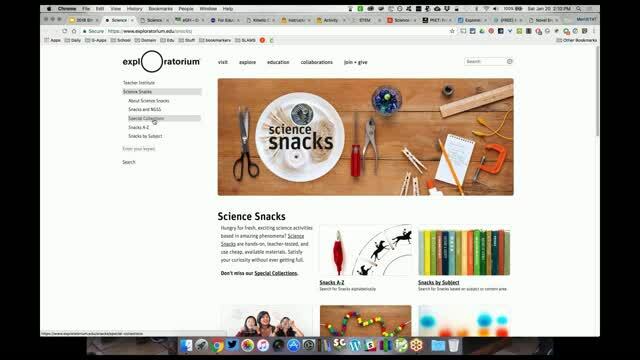 There are a plethora of resources out there for teachers wanting to add STEM activities in their classrooms, but it can be time consuming to wade through all of them to find the gems. In this webinar, Meredith Martin has done the work for you! 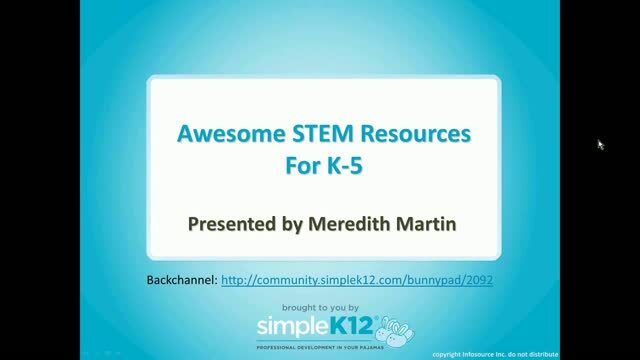 Join her as she takes a look at a variety of hand-picked STEM resources for grades K through 5. 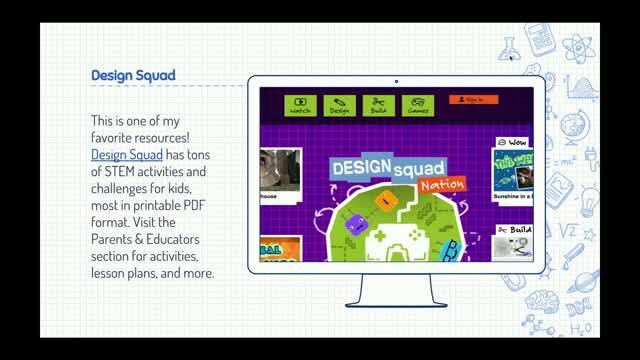 Whether you are going full hands-on, using a computer or Chromebook, or even a mobile device like an iPad or tablet, you will finish with a toolkit of high quality STEM resources you can begin using immediately. 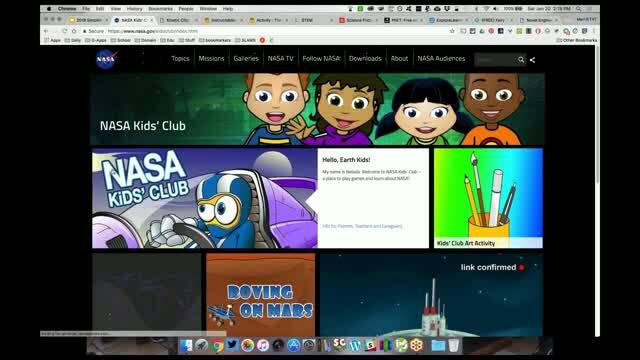 Great information on bringing STEM activities into the classroom! Thank you! Thanks for the STEM ideas. 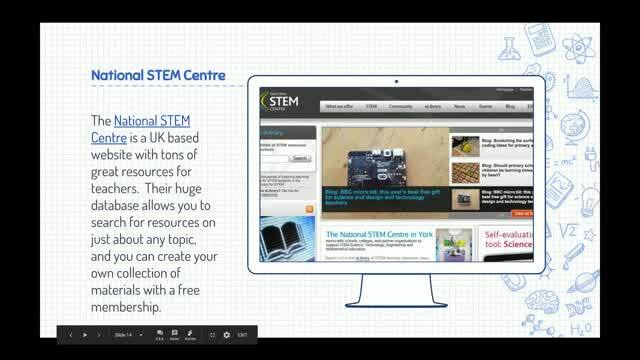 Great resources for Stem Ideas. What a ton of resources!! I really enjoyed this webinar. So many places to look for STEM ideas. Now to go check them out on my own! Love the many different websites that you showed. I can't wait to incorporate them in my classroom centers. very helpful - it was fun to see some of my favorites on there!